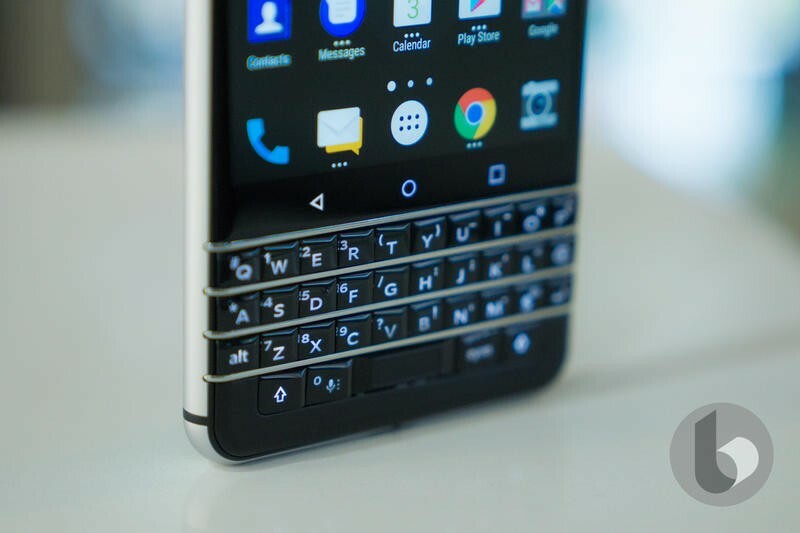 The BlackBerry Key2 is almost here, and today you can get your first official look at the phone before it’s announced. 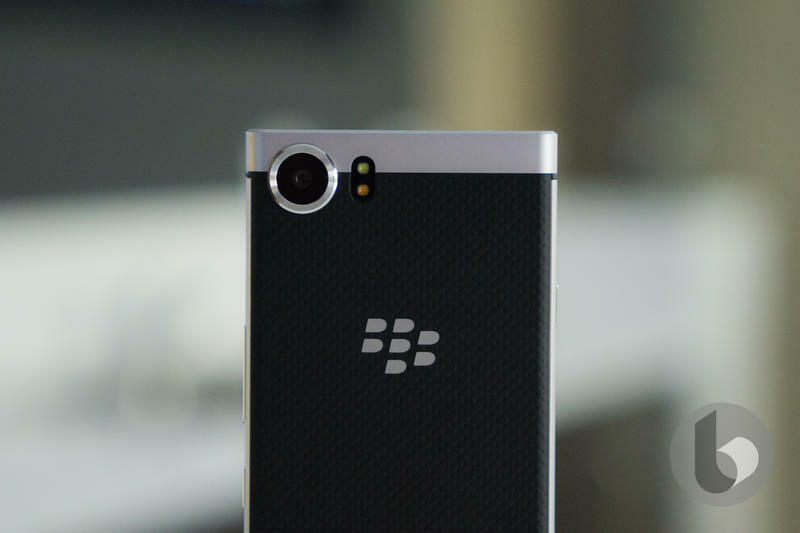 TCL, which owns the global license to create BlackBerry-branded hardware, released a teaser video hyping the arrival of its next phone. 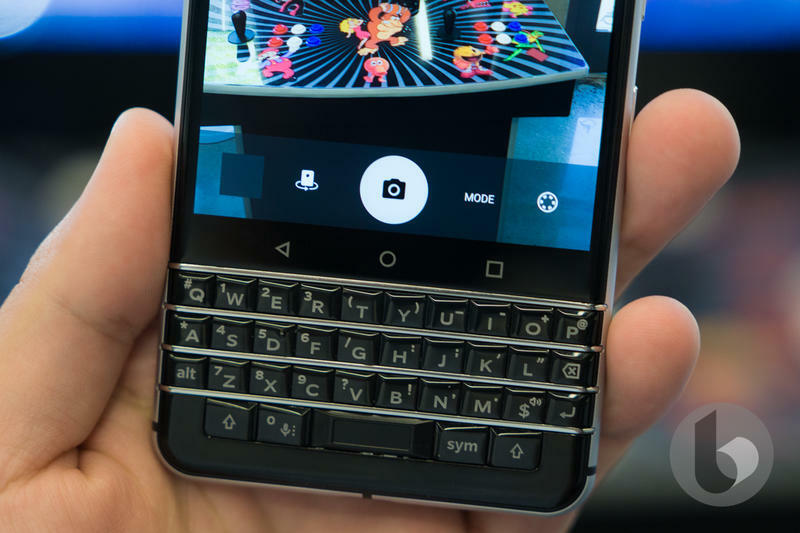 It shows the Key2 up close from various angles. 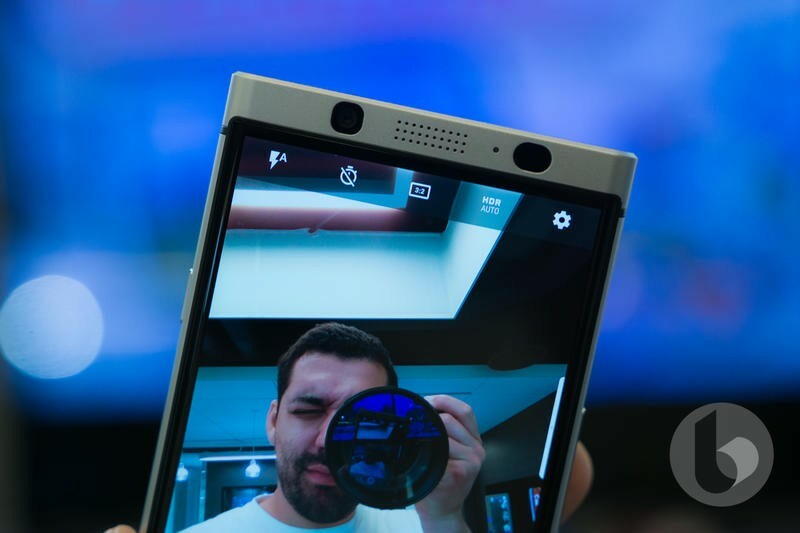 While the entire phone isn’t exposed, we do pick up on certain things about the Key2. 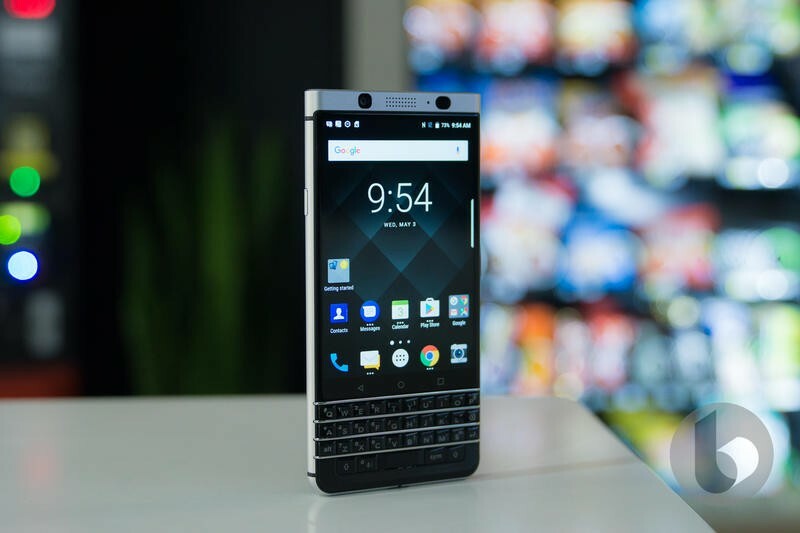 Following the trend going on in the mobile industry, the Key2 will make the jump to a dual-camera setup. 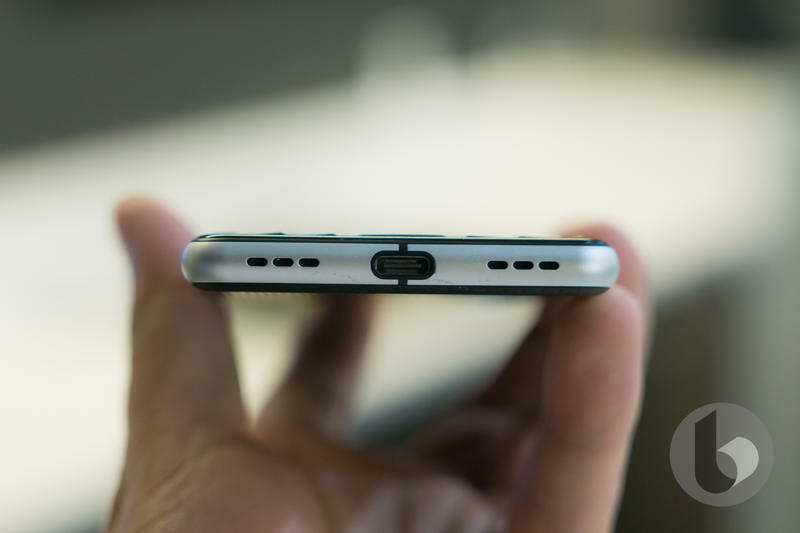 The horizontally-aligned lenses are positioned alongside a two-tone LED flash. 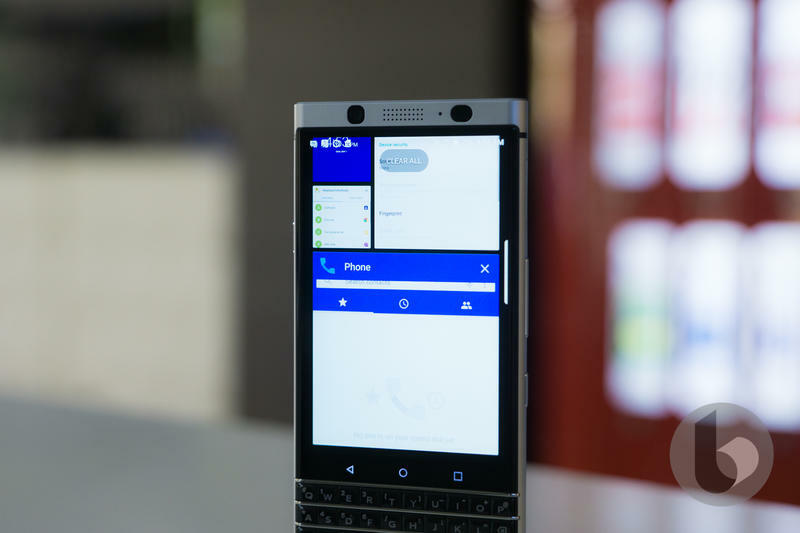 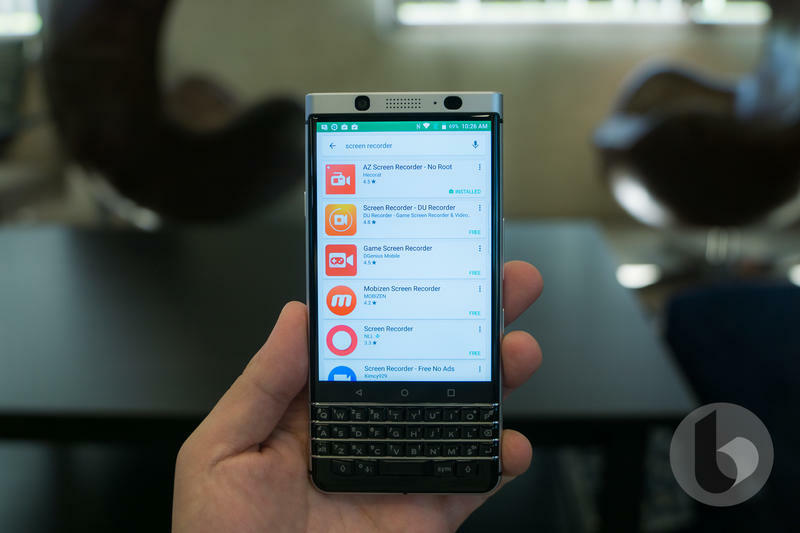 The Key2 should look a lot like its predecessor, but the tweaks could give a more premium vibe. 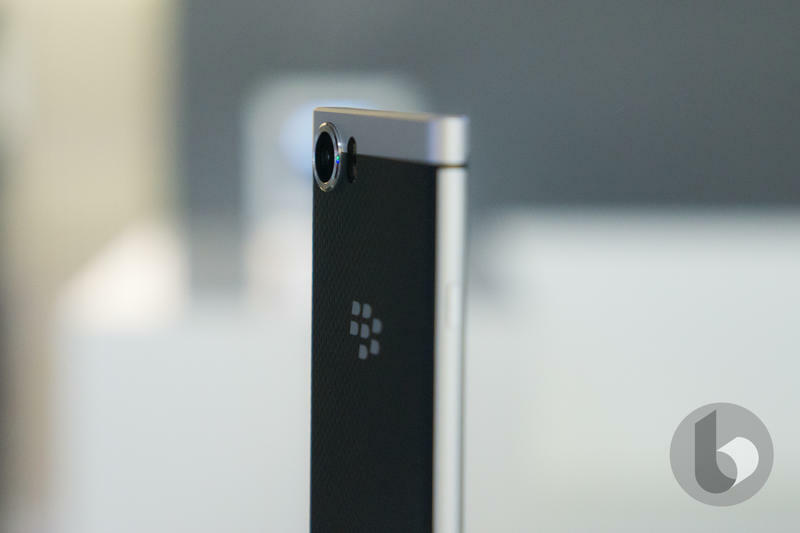 TCL seems to have removed the shininess found on last year’s KeyOne. 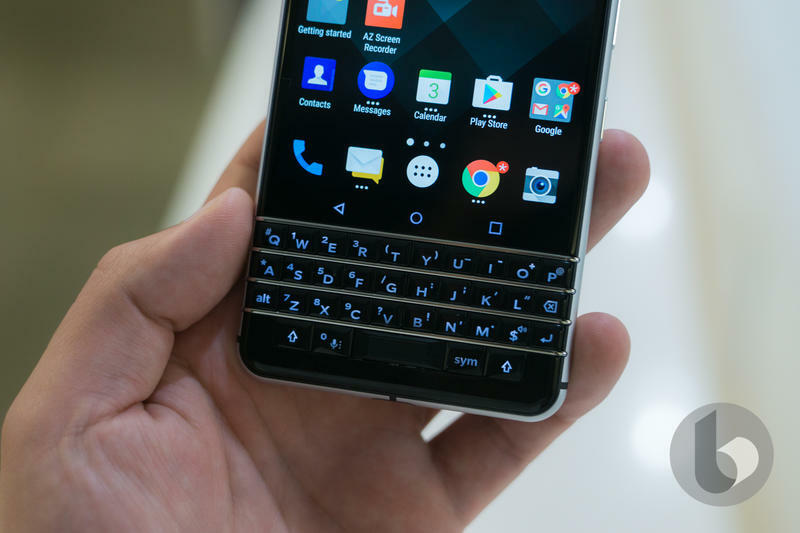 Instead, the Key2 will have a matte finish with aluminum and rubber making up the body. 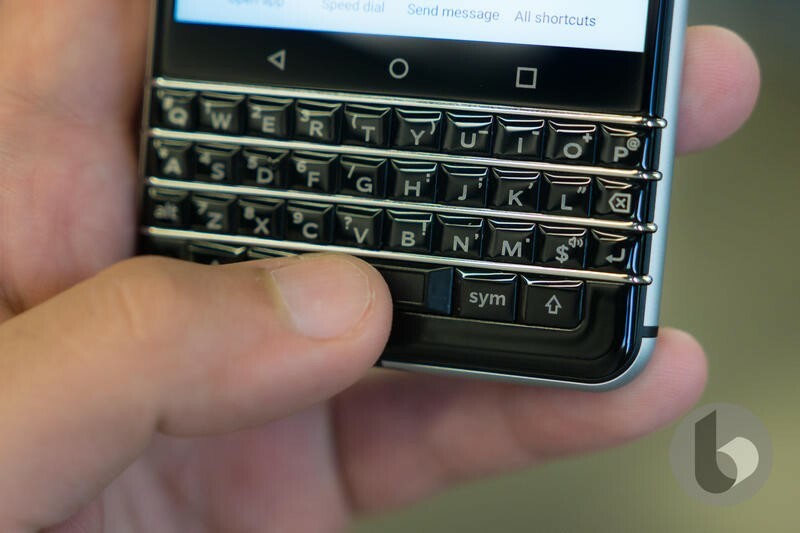 There also seems to be a new button on the physical keyboard depicted by a nine-dot cluster. 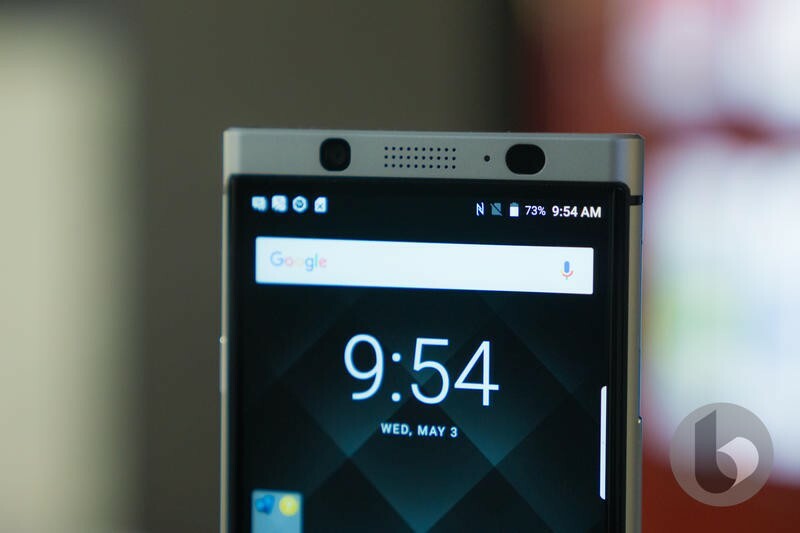 Most of what’s seen in the teaser video replicates what an alleged live shot of the Key2 boasted last month. 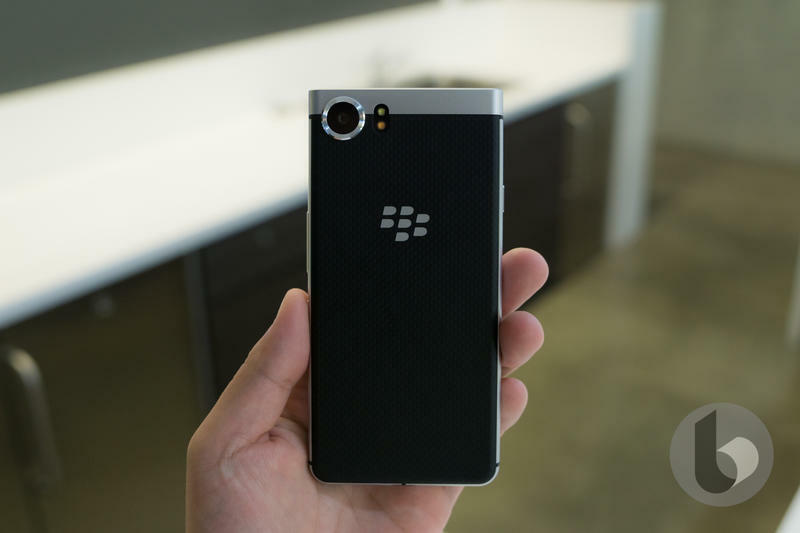 BlackBerry Mobile, the sub-brand behind these mobile devices on TCL’s behalf, will announce its latest phone on Thursday, June 7. 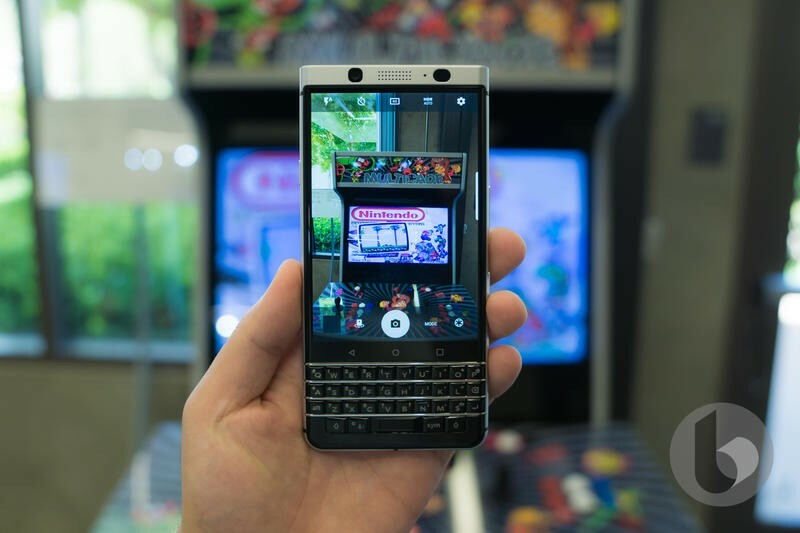 The launch event taking place in New York City is being described as “a very visual” experience. 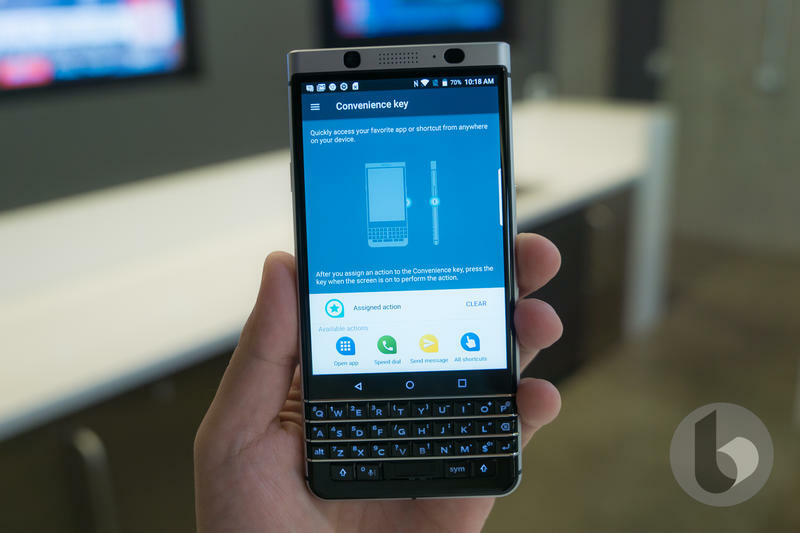 As soon as it’s official, you can expect live coverage from the Key2’s debut on TechnoBuffalo.